For the bride, on-site services eliminates the stress of having to go to the salon on her wedding day, and it’s far more convenient to extend the services to all of the members of the wedding party, including mothers and bridesmaids. My on-site makeup service takes the hassle out of salon appointments and allows me to be on-site for last-minute touch-ups. Some brides even hire me to stay for the entire day so they can refresh their makeup after the ceremony, during photograph sessions, and before the reception. 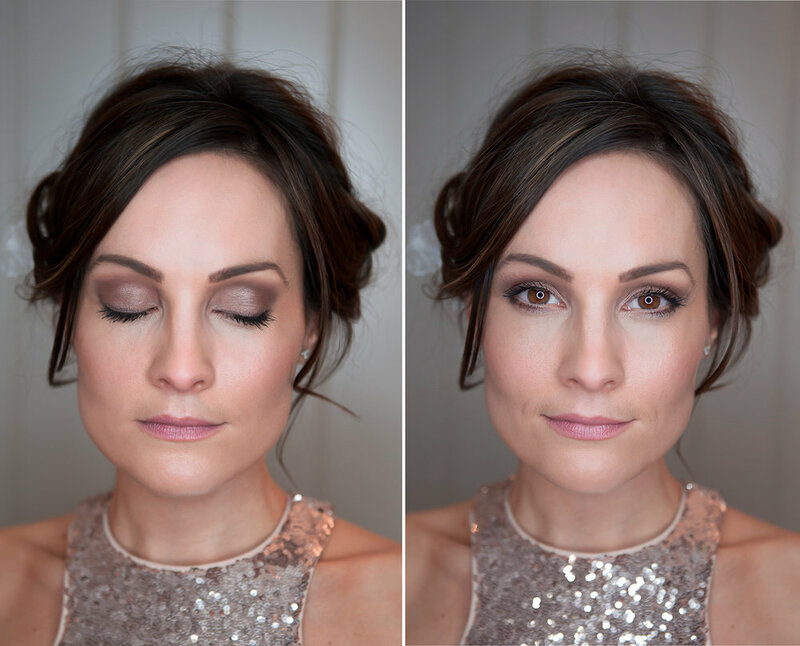 In 2019 brides seem to be stepping away from colour themed/colour matching makeup, instead they are going for a much more natural look, choosing colours which enhance their individual features. 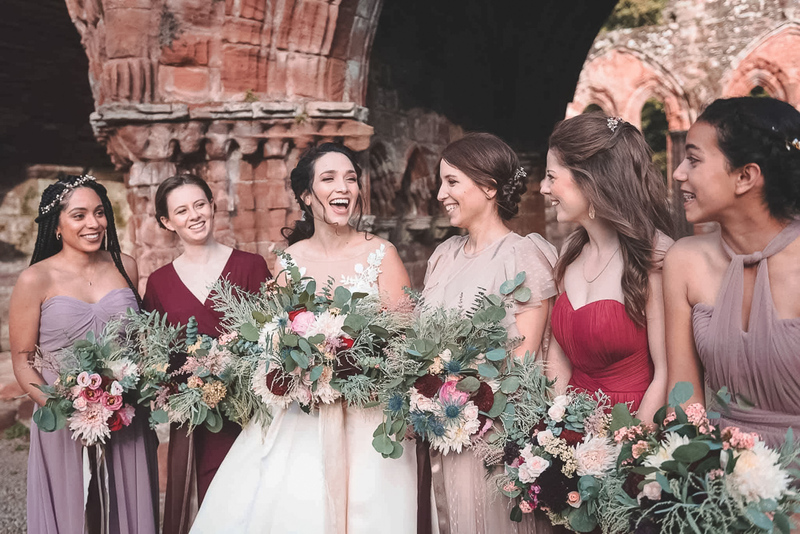 For example historically bridesmaids may have had a lavender coloured dress and opted for a mauve/purple eyeshadow colour, but this doesn’t always suit everyone. Today is more about flawless light makeup to bring out the best of the individual’s natural features. As a makeup artist it’s technically harder to do a ‘no makeup, makeup’ as the application is much more precise and blended. Wave bye to the heavy contour and huge lash fad as it is looking a bit dated nowadays; simply go for a more timeless classic look. Megan Markle has certainly set a trend for natural makeup, embracing freckles and letting the skin look alive not caked in thick contour or too much shine. Less is more for 2019, by Keseme Goodwin. From rustic boho bride to a glamorous classic look, I will be delighted to design a unique style, perfect for you. Tell me a little about yourself, your plans for the big day, and your makeup likes and dislikes - the more details the better!